With 2018’s holiday season upon us, families across the country are settling in for long hours together. For some families, that bonding time looks like afternoons spent playing board games, baking cookies or watching reality TV. But if your family is looking for something different this year, try listening to an entertaining audiobook. Not only does this give your family something to talk about, but it allows you to multitask. Want to decorate your house for [insert holiday here]? An audiobook is the perfect background noise! Want to cook? Audiobook! Want to drive to grandma’s house? Audiobook! Whatever your holiday circumstances, whatever your family configuration, the audiobooks below will suit any occasion. Happy holidays, and happier listening! 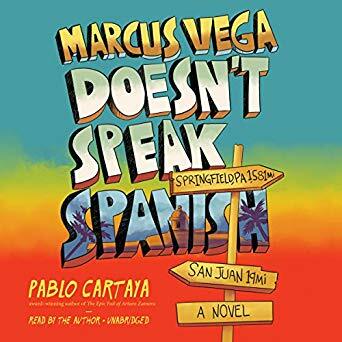 Pablo Cartaya reads his own middle grade story of a six-foot-tall eighth grader visiting his paternal family in Puerto Rico with an affectless tone that might sound flat. But listeners will soon realize this is a façade covering the depth of feeling Marcus Vega hides, which his size and his need to protect his younger brother, Charlie, make him afraid to reveal. While Marcus may not speak Spanish, his family in Puerto Rico does, and Cartaya differentiates between their various Puerto Rican burrs and accents—and Marcus’ white mom’s flat mainlander accent—with flair. His portrayal of Charlie, who has Down Syndrome and speaks in a way that is challenging for their Puerto Rican family to understand, is also executed with consistency and care. These voices—and the intergenerational, cross-cultural love they weave together—make for a listening experience that families will love. 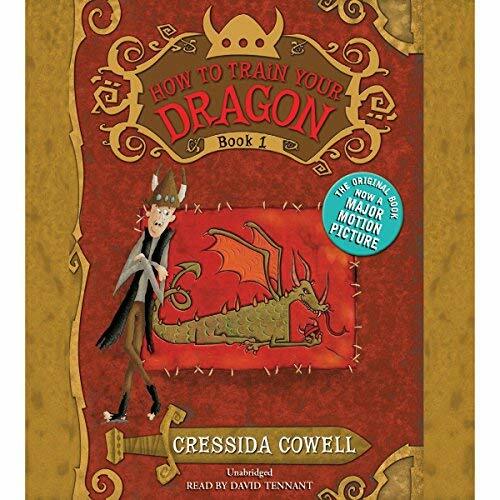 David Tennant already voiced an entertaining character in Dreamworks’ film adaptation of How to Train Your Dragon. But as the narrator of the middle grade fantasy novels—framed in their print form as a memoir from “author” Hiccup Horrendous Haddock III—he gloriously voices the absurd extremes of every character in Hiccup’s dragon-filled world. Tennant gives his all to every performance, and any adult listening in will get just as much joy out of the experience as the kids. This series is 12 books long, so if your family falls in love with the first book, you may have a new holiday tradition on your hands! 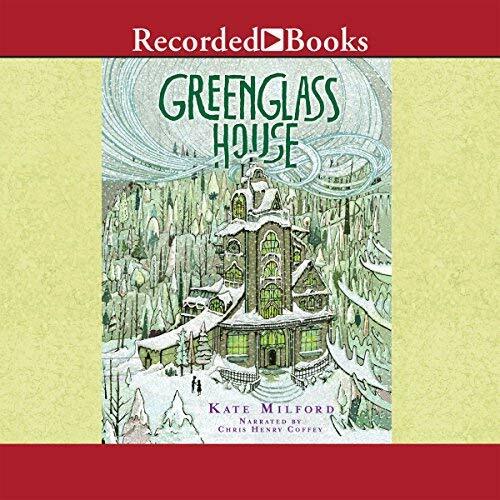 Greenglass House is one of those books that you’ll want to gift to every clever kid you’ve ever met. Part ghost story, part closed-room mystery, part cozy Christmas book, Kate Milford’s novel is everything you want out of a winter vacation read (and Milo and his smuggler’s inn-owning adoptive parents are everything you want out of a fictional family). Matching the tone and energy of a snowed-in holiday, narrator Chris Henry Coffey’s performance is careful and unhurried, as the voices he chooses for the cast of characters proves subtle and naturalistic. Scratch the idea of wanting to pass it along to every clever kid you’ve ever met; this is a book for every clever kid who’s ever loved books, no matter their age. 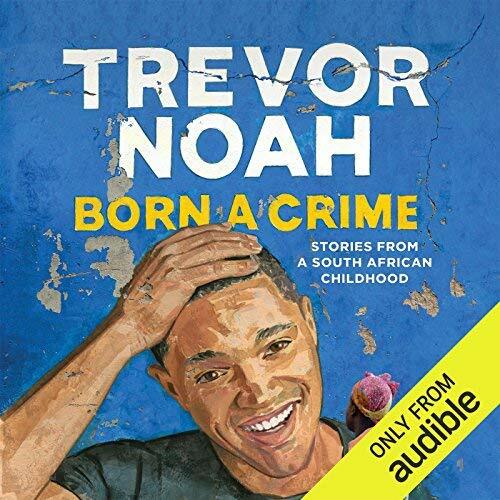 Much like in his performance on The Daily Show, Trevor Noah tells the story of growing up biracial in apartheid South Africa with a balance of thoughtfulness and crackerjack comedic timing. Both of these qualities are elevated by Noah’s portfolio of accents, which he has mastered because he had to learn to speak each language the accents derive from to survive. As he explains, “Language brings with it an identity and a culture, or at least the perception of it. A shared language says, we’re the same. A language barrier says, we’re different.” While a memoir like this may not seem like the most obvious fit for a list of family listens, it’s this shared language—shared between Noah and the branches of his mixed family tree, and between the listeners recognizing function and dysfunction from their own personal histories—that makes it the perfect fit for a family who likes a little laughter and a lot of substance. 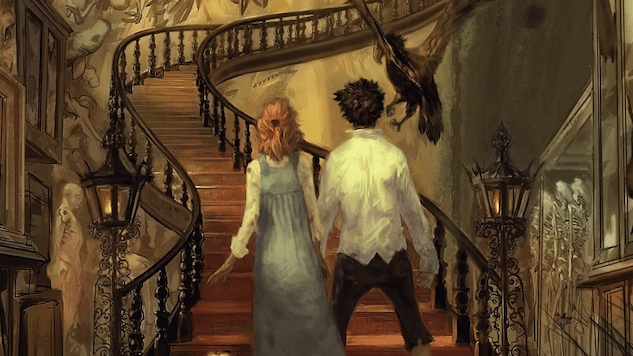 Number 19 on Paste’s list of the best fantasy books of the 21st century (so far), The Colours of Madeleine series is an expertly-executed portal fantasy. 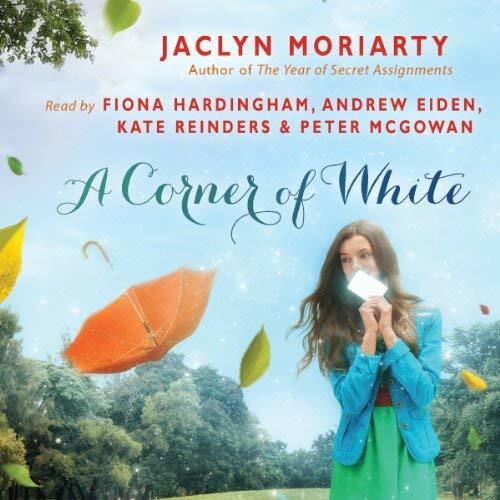 In the hands of narrators Andrew Eiden, Kate Reinders, Peter McGowan, Lauren Irwin, Cassandra Campbell and Fiona Hardingham—the latter voicing the beloved, family friendly Flavia De Luce series—the audiobook elevates that execution from expert to exquisite. Madeleine’s life in London is mundane and un-magical, but it still manages to be charming. Elliot’s life in magic-filled Cello, meanwhile, shines with oddness but is made more realistic by Eiden’s relatable performance. If your family’s greatest holiday wish is to be swept up by old-school English magic, this is the perfect place to start. 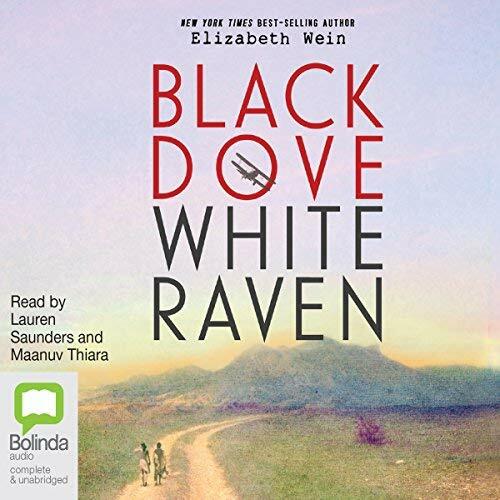 Elizabeth Wein is known for her historical novels set during World War II, but the compelling family story at the heart of Black Dove, White Raven is set against a pre-war conflict in the 1930s between Italy and Ethiopia. Constructed as a collection of flight diary conversations between adoptive siblings Emilia and Teo, the novel shines in audio format, giving performers Lauren Saunders and Maanuv Thiara the opportunity to not only narrate the plot but to banter back and forth like siblings. As this is a story about a war from Wein, who masterfully writes tragedy and the grim realities of historical prejudices, this is not a listen that all ages will appreciate. But for families with teens and adults, this story will kickstart hours of discussion on top of the fantastic listening experience. Kate DiCamillo is one of kid lit’s most dependable authors, and Tara Sands is one of kid television’s most dependable voice actors. 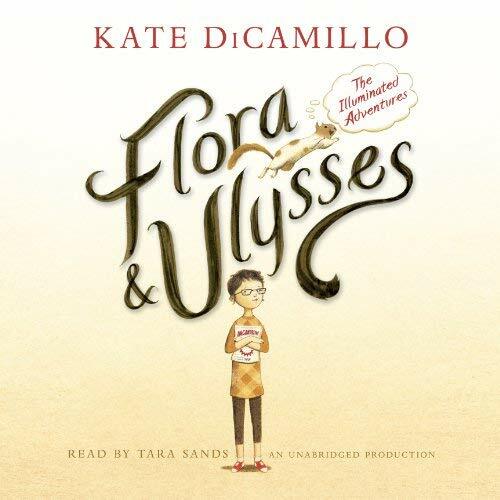 Any audiobook pairing the two will be a winner, and in the case of Flora & Ulysses—the story of a kid cynic and a superhero squirrel—this pairing defies all expectations. Sands’ performance is the heart of this audiobook experience, but the production is made even more entertaining by the heroic superhero music underscoring Ulysses’ action scenes. If you listen to this audiobook during the holiday season, more than one family member might add superhero cape to their wish list. 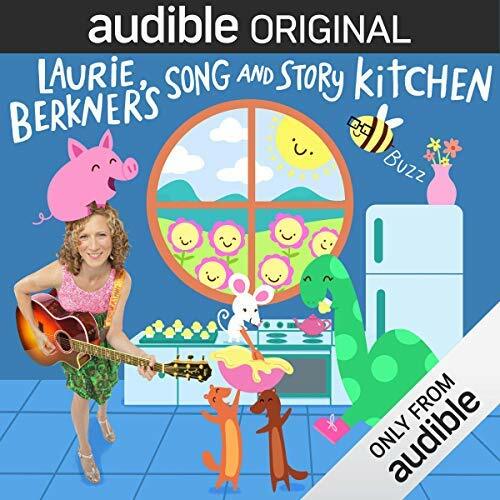 Laurie Berkner’s Song and Story Kitchen is perfect for families who want to make this kitchen-centric season one in which little listeners can lend a helping hand. Full of songs, whimsy and animal sidekicks, Song and Story Kitchen is the kind of audiobook-adjacent project that Audible Studios is so good at producing. And with this one, you even get a PDF of recipes and reference material to accompany Laurie Berkner’s silly songs. Goldie’s life in the tyranically-run city of Jewel is brimming with outlandish misery that anyone who loves A Series of Unfortunate Events, Cinderella or Matilda will recognize. 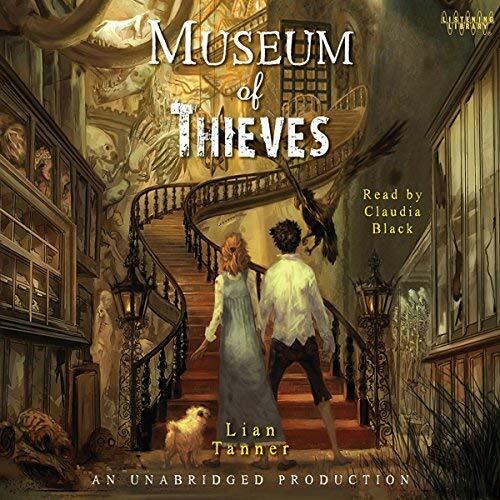 And just like in those books, the over-the-top misery in Museum of Thieves serves as the launchpad for a series of improbable and magical adventures. Those adventures, which take place in a museum of chameleonic proportions, are voiced with verve and heightened characterization by narrator Claudia Black. The mystery in this book (the first in a trilogy), bolstered by Black’s brassy commitment to make the twists as enthralling as possible, will intrigue listeners of all ages. 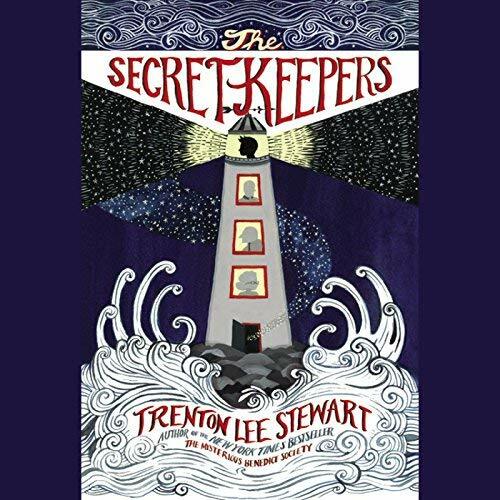 After his splashy Mysterious Benedict Society series, Trenton Lee Stewart returned with a new mystery and a new intrepid middle schooler to solve it in The Secret Keepers. Like Stewart’s books before it, this novel runs a bit long and will be better suited for families embarking on road trips or whose children are willing to settle in for drawn-out suspense. But with narrator Cameron Brown energetically voicing 11-year-old Reuben’s invisible adventures on the run from the Directions and the Smoke, everyone who listens to this longer audiobook will be rewarded.